It's that time again... state testing season is upon us. Doesn't it feel like the year just started?!? To be honest, no! Yesterday as I was looking at the calendar (to determine how many days we had left before spring break) I realized that we only had 3.5 weeks before our state assessments!! Woah! Even with 15 years under my belt, those words, "end-of-year testing," still give me anxiety... Until I found Edulastic! Edulastic is a FREE website that has TONS of technology-enhanced assessments for all subject and grade levels. You can search Edulastic's question bank and filter the results so that they pertain to your subject/grade level, as well as the standards you would like to use. There are literally thousands of ready-made questions that are already in the bank, or you can create your own. To begin, simply create your free account. If you have a G Suite account, login using this email. Then click the green "create class" button to add your classes. If you're a Google Classroom user, you have the option to sync with your Google Classroom classes. The program automatically adds all of the students that are enrolled in each of your Google Classroom classes. Next, decide on the questions you want to assign. Again, you can use those that are already in the question bank, or come up with your own. Then share the assignment with your students. You can either share the link to the assignment on your website or through the LMS that you use. Since I use Google Classroom, I just click the Google Classroom button and share to whichever classes I would like. 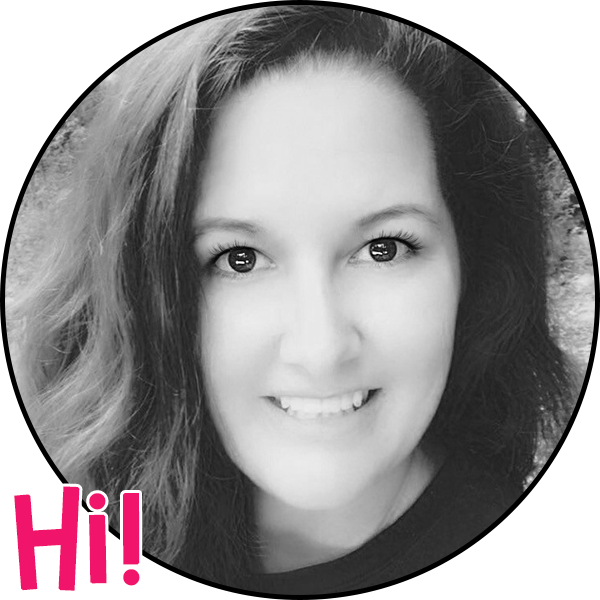 If you're looking for more fun ways to prepare your students for end of year testing, check out my Digital Escape Rooms for ELA Test Prep! I also have a blog post that explains how they work. They are a HUGE hit in my classroom! 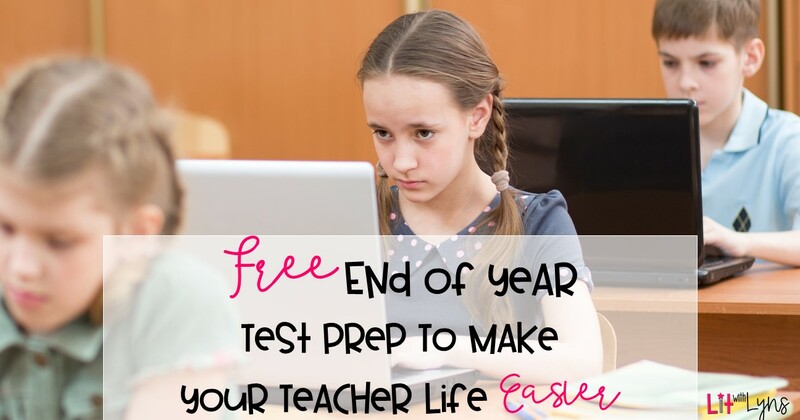 How do you prepare your students for end of the year testing? I'd love to hear about it in the comments below.